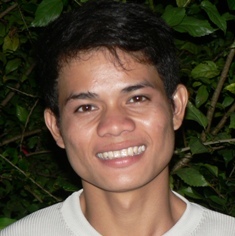 Kimhean is our Playgroup teacher and Librarian. 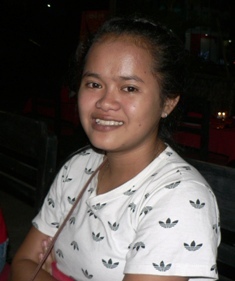 In 2017 and 2018 she has and will be attending Kindergarten Teaching training in Phnom Penh. She will also be attending many smaller courses such as 0-3 child development, 3-6 child development, day care training and parenting programmes. When she has finished, she will be our resident early childhood expert. In 2012 we selected 4 Year 12 students on the basis of need and commitment to sponsor through to the end of their studies until they become qualified in their chosen career. If the students didn’t pass the Year 12 exams they would be ineligible for many types of further vocational and/or educational training. In order to help them pass Year 12 we provided private tutors at Kep Gardens for Chemistry, Physics, Mathematics and Biology for a twelve month period. The exams were at the beginning of August, 2013 and all were successful in passing Year 12 with grades high enough to apply for entrance to their chosen careers. 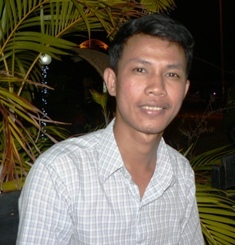 After passing his entrance exam, Baraing is attending the Institute of Technology of Cambodia, studying a 5 year degree course in Civil Engineering (see www.itc.edu.kh) which he will complete in 2018. 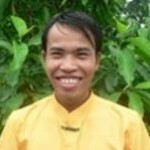 Baraing is attending additional private English and French classes to enhance his chances of finding a job at the end of his studies. 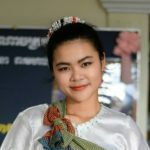 Savry, Sreyleap and Tann passed their entrance exam and are attending the Life University in Sihanoukville, studying a 4 year degree course in Nursing (see www.lifeun.com) which they will complete in 2017. Apart from nursing and general subjects, English is also included in the curriculum. Not only will this enable them to keep improving the English skills they already have but will help them enormously to find work in a major hospital of high standard once they graduate. At the end of their studies, Kep Gardens will assist with job applications and continue to mentor and support them once they have found employment. 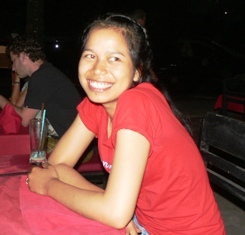 In 2009 we sponsored 4 students to the 5 star Paul duBrule Hospitality and Tourism School in Siem Reap. They undertook a 12 month intensive training course each studying different areas: reception, housekeeping, bar service, table service and tourism. 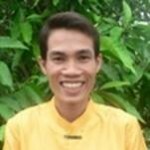 They also provided training seminars to staff at guesthouses and restaurants in the Kep area upon their return. We are very proud of all the students we have sponsored. They have worked hard, tried their best and achieved fantastic results. 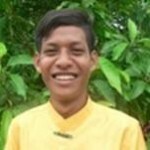 In 2009 we sponsored 2 students to the university course of their choice. We will continue to support disadvantaged students when they have completed Year 12 to move on to higher studies in their chosen field. We have provided 3 students with accommodation at Kep Gardens and support to attend the local public schools and our English classes.